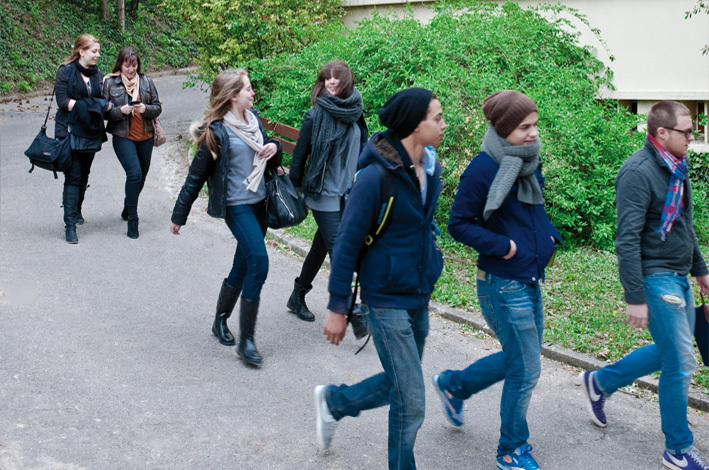 What is the STMG baccalauréat? What is the STMG baccalauréat ( A-level )? 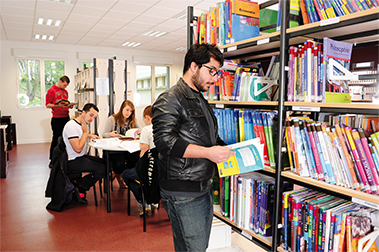 Flaubert High School is known for its expertise in the ‘Sciences and Management Technologies’ Baccalauréat. Students do not have to choose their speciality in the Lower Sixth. This choice is made on entering the Upper Sixth and is based on the student’s personal taste and talents in management and communication. The teaching staff focuses on new teaching methods adapted to students who like to be active and are interested in current events and the world in which they live. New tools and structures help students on a personal level and make it possible for young people who encountered difficulties in a more traditional school system to progress and flourish.